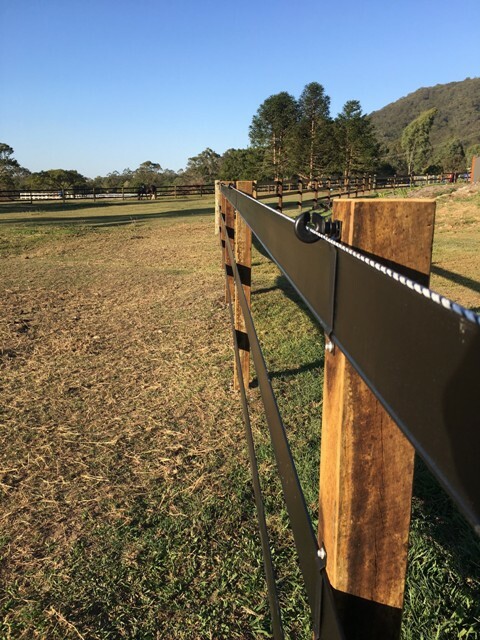 5x 100mtr rolls of Black Bounce Back® Horse Rail. 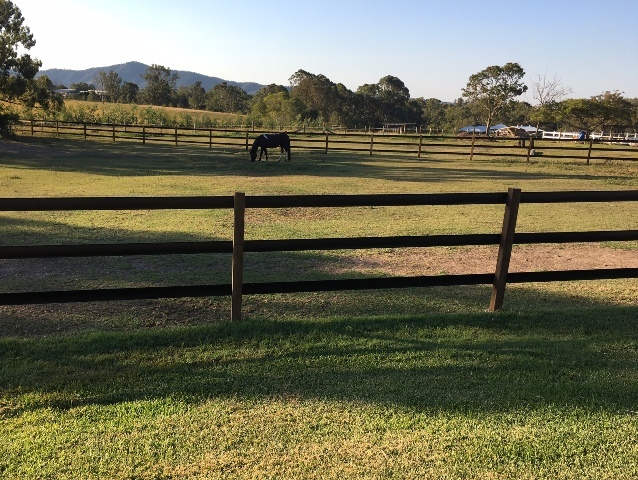 Made from UV stabilised polyethylene featuring two 2.5mm high tensile straining wires Bounce Back® is the ideal fencing rail for your horse fence. 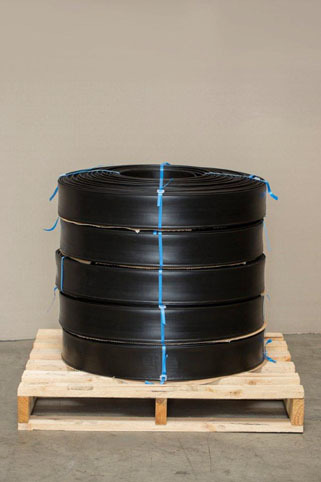 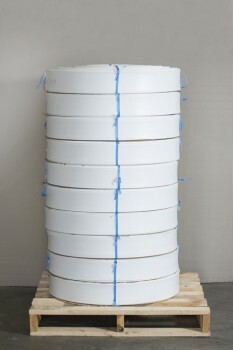 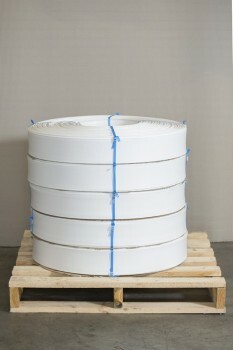 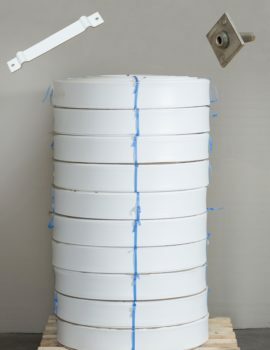 Sold in 100mtr rolls it is ideal for those long fencing runs. 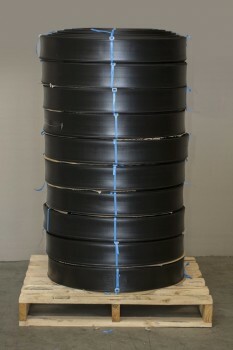 Nominal rail measurements – 120mm wide rail and 1.7mm wall thickness. 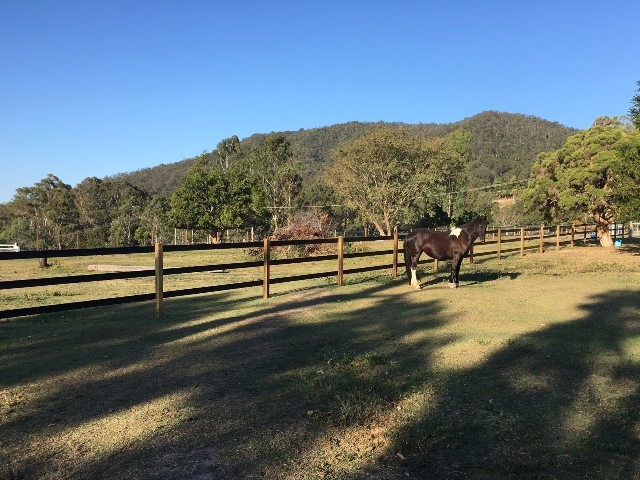 Category: Horse Fencing Packages, Horse Rail Fencing.